Sometimes a tooth is too badly broken, decayed or sick to be saved by any other measure, and tooth removal is the only option to regain a healthy oral environment. Modern humans have evolved to have smaller jawlines, and all the teeth we own just don’t fit. For most of us that plays out in the wisdom tooth area. Space does not exist for proper eruption, function, and cleaning of these teeth which can lead to the potential for more decay, gum issues, and infection throughout life. Removal is usually encouraged early in life when health is good and healing is uncompromised. Sometimes orthodontic care is desired and teeth are needed to be removed to alleviate excess cosmetic crowding. If part of your orthodontic plan, selective elective tooth removal can get you to that smile you desire. 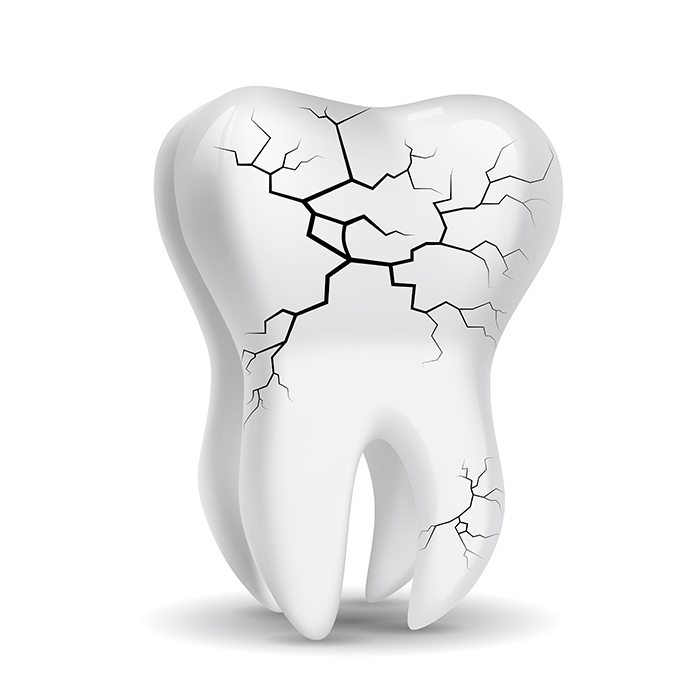 Teeth with advanced stages of dental disease usually have infected pulp tissue inside the tooth and /or bacterial infection on the outside of the tooth in the case of gum disease. This tends to make your immune system treat this original part of your body now as a foreign object, much like a sliver in your finger. Antibiotics might decrease your symptoms for a short time, but symptoms will continue to return until the real cause of the problem, your tooth issue, is resolved. The idea of having teeth removed is scary to some. Don’t worry though, with our gentle techniques and pain free offerings, you have nothing to fear. What are the benefits of tooth removal? Don’t continue to live in pain or let you fears get the better of you. Call Generations Dental and let Dr. Jim and Dr. Kelly give you some relief in a comfortable pain free environment. 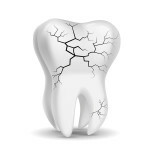 We are also available to aid you in any type of tooth replacement strategy. As always we are happy to discuss how this health saving procedure can be worked into your lifestyle, and budget.